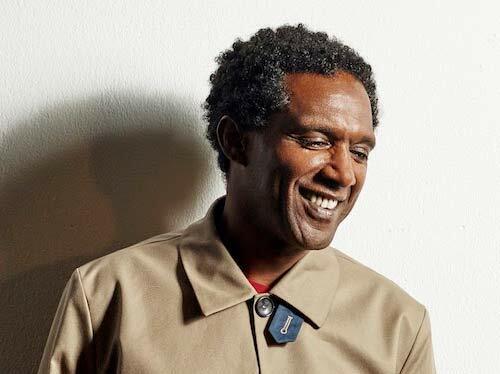 Lemn Sissay MBE is a poet, playwright and broadcaster. He has read poetry all over the world and was the first poet commissioned to write for the London Olympics. His Landmark Poems can be found in public spaces from The Royal Festival Hall in London to The British Council Offices in Addis Ababa. Lemn was official poet for The FA Cup 2015 and his Desert Island Discs was pick of the year for BBC Radio 4 2015. Lemn is Chancellor of The University of Manchester, Patron of The Letterbox Club, Canterbury’s Poet Laureate and Trustee of The Foundling Museum and Manchester International Festival.